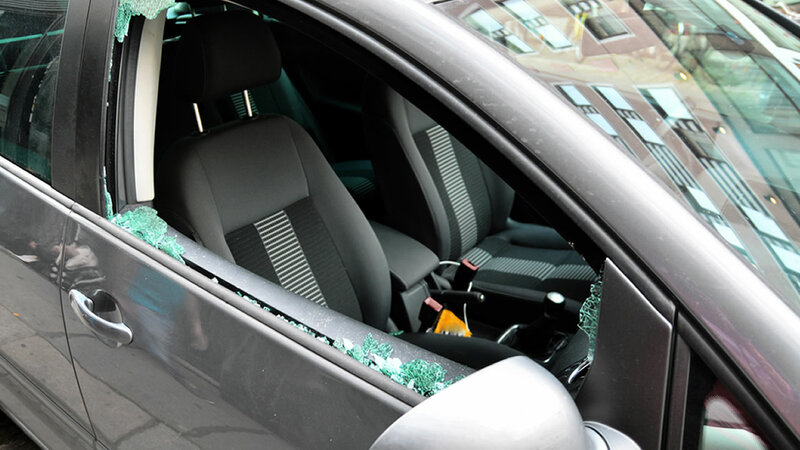 NASHVILLE, Tenn. -- There is growing concern over a disturbing pattern of rocks being thrown into cars on Bell Road. So far, four people have suffered injuries when the rocks went through their windshields. An unnamed community group has put up $5,000 for anyone who can provide information leading to an arrest and indictment. Those who News 4 spoke with say it's time for someone to come forward. The windy, 3-mile stretch of Bell Road is the focus of the police investigation where large rocks have been thrown into cars on nine separate occasions. Police have yet to make any arrests, likely because they say the rocks are coming from another vehicle going the opposite direction. "This clown ... he's gonna hit my window one time," said Kenneth Childs, who lives Near Bell Road. Neighbors say they're fed up, especially after hearing one of the victims, John Chatham, suffered serious eye damage when a rock was hurled into his windshield on Aug. 24. "You don't need to put a reward out for me. If I see it, I'm reporting it," Childs said. Councilman Fabian Bedne says he's surprised there hasn't been a major collision yet. "This doesn't happen without people knowing about it, so I'm asking the people of the district in southeast Nashville to help us stop this craziness," Bedne said. Bedne is urging his constituents to stay alert and drive carefully. "When a car loses control, it can hit somebody else, so I don't know what these people are thinking, the ones throwing rocks, but I'm begging them to stop," Bedne said. For Childs, his concerns don't stop with the driver in the front seat. "I've got a son with two of my grandkids. If they drive down the street, and he gets hit upside the head, what's going to happen to his kids in the car?" Childs said.